An RYA Accredited Course comprised of two, two-day courses spread out over two weekends for adults wanting to learn sailing in dinghies. It enables you to progress quickly from beginner to confident sailor in a controlled, safe and enjoyable environment. Membership Offer available for Non Members booking this course - the cost of the course includes temporary membership to enable you to get out sailing on the River between the course weekends and practice your skills. We will also waive the £50 Joining Fee if you decide to join the club within a month of the end of the course. Course Duration: We offer these courses over 4 days, (two weekends) with a gap between to allow participants a chance to practice newly learned skills on the river. Course Headline: To provide a sound introduction to the sport of sailing. You will learn boat handling skills and essential background knowledge. You will be safety conscious, have a basic knowledge of sailing and should be capable of sailing without an instructor on board in light/medium winds. Course Description: The course will concentrate on teaching you how to sail in all directions, including an awareness of launching and recovering. 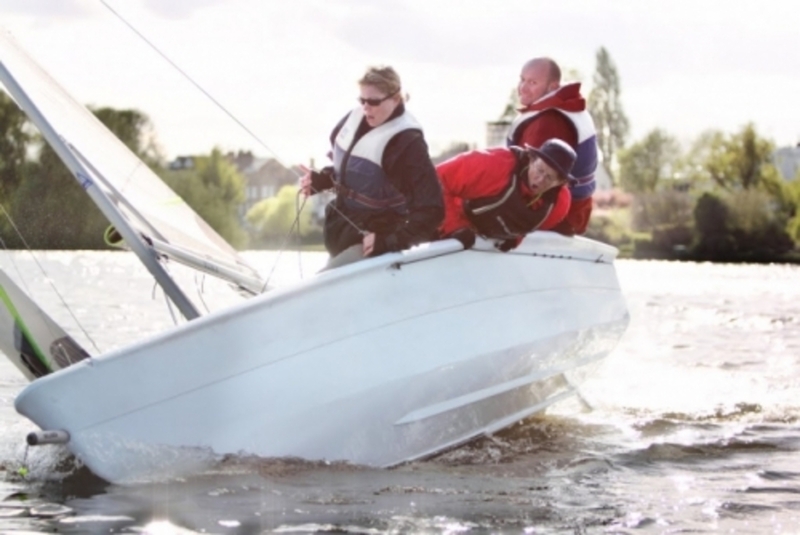 Capsize recovery and essential safety knowledge. 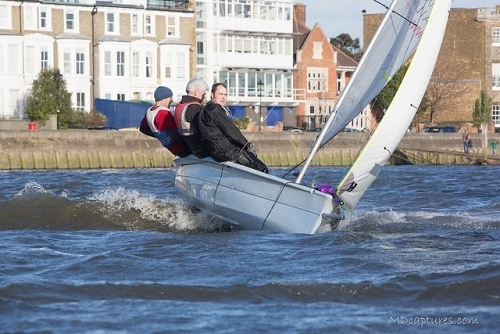 Next Steps: Join the club and take advantage of the LCSC club structure to go out sailing on the River on your own or with more experienced members. Riverbanking and Wacky Racing are great introductory activities. Other potential courses include RYA Level 3 and specialist club courses We will waive the £50 club joining fee if you join within a month of the end of the course. Ability after the course: The ability to sail in light/medium strength winds, in all directions. You will have an awareness of launching and returning to beach and pontoon. You will have experienced capsize recovery and essential safety knowledge, with an awareness of weather conditions and tides. Please note these dates are not interchangeable.